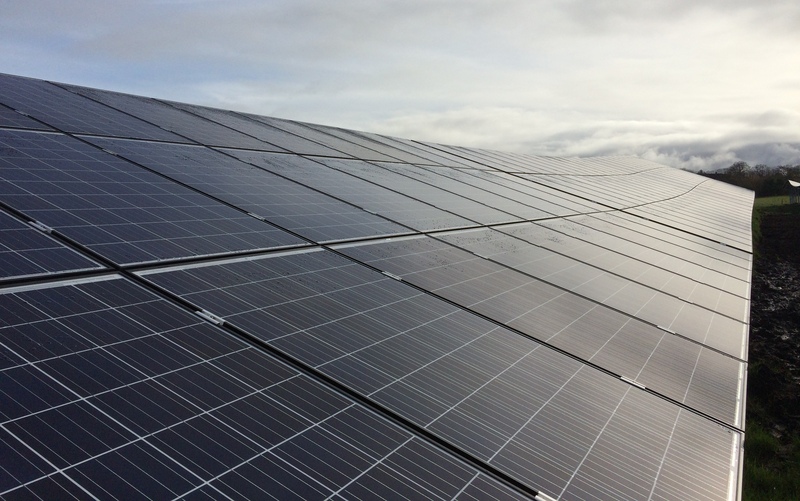 Horan Power Engineering operate Bann Road solar park on behalf of BayWa r.e. providing a comprehensive service covering health and safety, HV and O&M services. We have taken HV and LV equipment under our Safety Rules, and manage the network to ensure all switching operations are safe and that equipment is appropriately maintained. We also manage access to the site, and ensure all activities taking place on site are safe. Requests to access site, switching requests, RAMS review and emergency response are handled through the Horan Power Engineering Control Room to provide round the clock coverage.